Seventeen wines from the Margaux appellation in 2010 were shown by the MW Institute late last year. While there’s variation, generally the wines shown were very impressive. They have vivid fruit characters and show attractive tension and freshness. Once again there is more structure, grip and tannin evident in the wines than in 2009 so, in general, these 2010s need more time in bottle to show their best. At the top end Château Margaux [pictured here] has produced a 2010 every bit as good as its 2009. It is a fabulous effort. This is closely followed by an extremely plush and concentrated wine from Château Palmer, perhaps even better than their glorious 2009? Château Brane-Cantenac and Château Giscours are both beautiful. They show depth, purity and elegance. Château Lascombes is typically lush and forward while at the other end of the scale Château Rauzan-Ségla is dense and long term. Structured, balanced wines have also been made at Château Durfort-Vivens, Château Ferrière, Château Kirwan and Château du Tertre. Château Prieuré-Lichine and Château Rauzan-Gassies are full and gutsy. There’s an attractive freshness to 2010 in Margaux. The vintage doesn’t have the exaggeratedly lush, delicious quality of 2009 but the extra tension provided by the cooler, yet still remarkably dry, conditions of the vintage means that these wines feel fresher and more textured. It is certainly a more classical vintage in that sense. Overall the wines need three to five more years to open up, the very best much more than that. Still there is enough fruit in most of the wines I think for these to make old bones indeed. 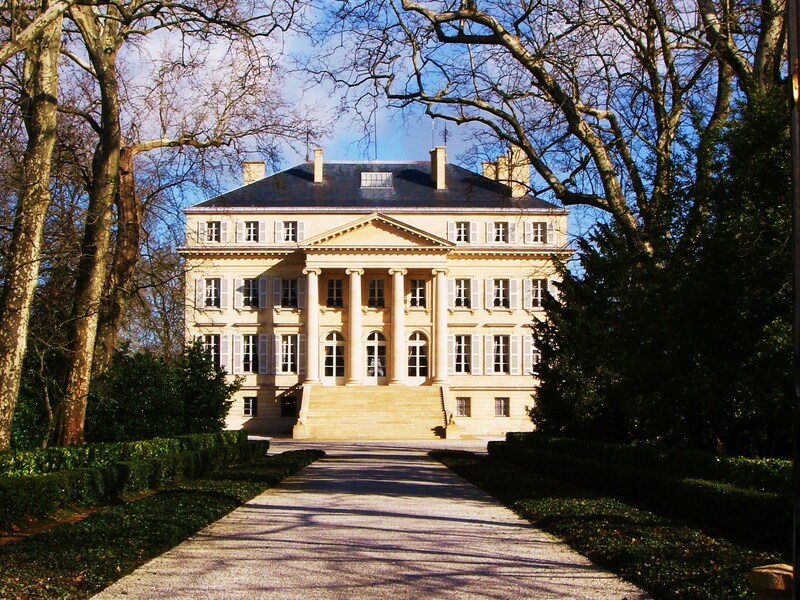 Château Margaux is magical, up with Mouton for me as wine of the vintage. It a worthy companion to the estates perfect 2009. It is difficult to describe its wonder in words, but it is the combination of aromatic beauty, depth and purity, but also dazzling elegance that strikes you. It’s closest rival, Château Palmer [above], is a very different beast indeed. This is a fantastically concentrated Palmer, a wine of great depth with layers of plush fruit but which clearly needs more time to develop. This property is really on song right now, and with impressive wines also in 2011, 2012 and even the tricky 2013 vintage, the consistency here [once elusive] is now remarkable. 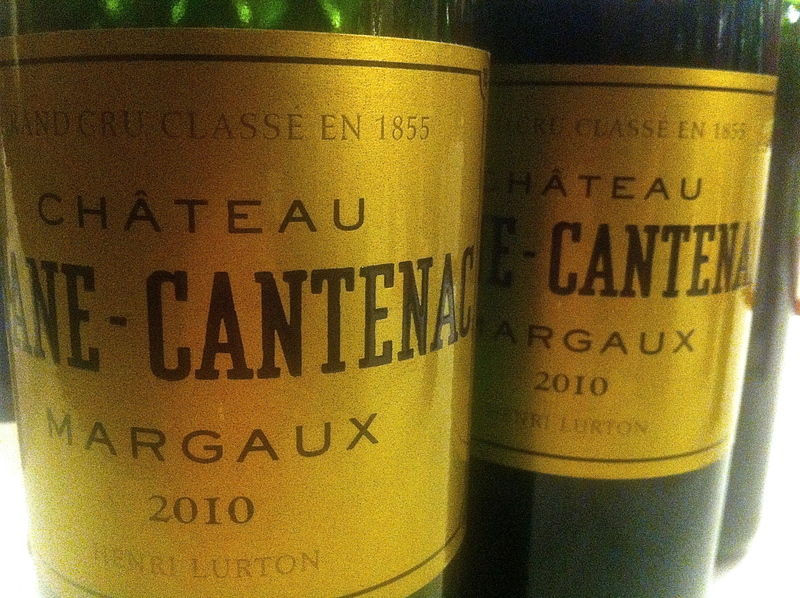 Next up for me would have to be a beautiful effort from Château Brane-Cantenac [above]. This is really intelligent wine and a 2010 that grows and grows in the glass and which remains balanced and deliciously moreish. You can drink this now, but it has the stuffing to age nicely and gain further complexity. Château Giscours has pulled out all the stops in 2010. This is a wonderfully pure effort with remarkable balance and poise – very Margaux indeed! Château Rauzan-Ségla is a far bolder and more masculine rendition. There is a lot of power here, with considerable density, structure and tannin. It needs time in bottle. Château Lascombes is Ségla’s polar opposite. This is a delicious, lush effort, with the emphasis on the fruit and ripe tannin in a blend that is Merlot dominant [55%]. I must say I’ve become a fan of Lascombes. It may not be the purists idea of Margaux – it is made in a decidedly modern in style – but it does capture that elusive perfume of the appellation and it is almost always delicious. There then follows a group of similarly styled, nicely composed and well-balanced wines that I would thoroughly recommend. Château Kirwan has turned in a very good effort. Recent vintages have been decidedly serious [almost verging on the dour] but this Kirwan strikes a good balance between the structure, texture and the fruit. Château Durfort-Vivens is another intelligent wine, correct and well-balanced with its usual stamp of blackcurrant purity. It is elegant and mid-weight. 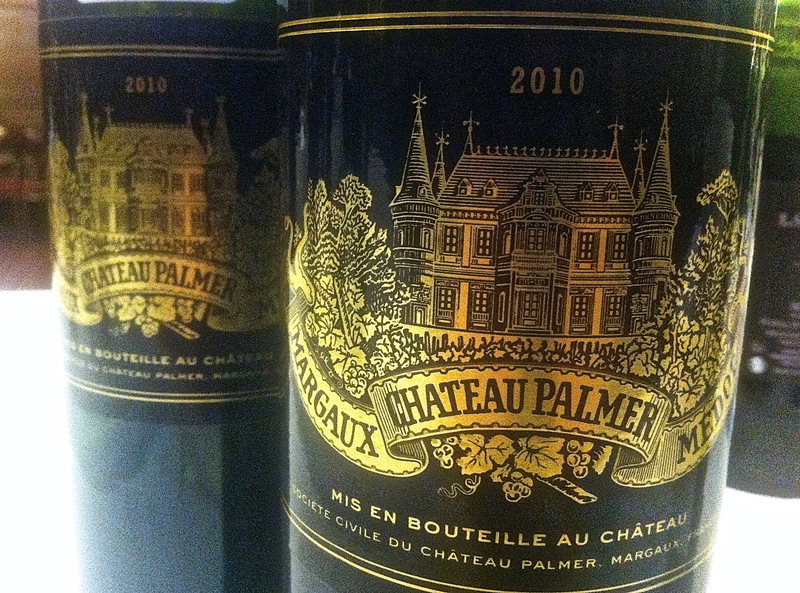 Château Ferrière is in a similar category, with bright fruit, fresh acids and a vibrant, sappy style. Château du Tertre also looks good. The emphasis here is on vivid, pure fruit, balance and length. It shares some family hallmarks in that respect with the wonderful Giscours. Château Boyd-Cantenac and Château Pouget are well-made, if the latter is a little masked by oak currently. Boyd-Cantenac is quite weighty and substantial overall with plenty of seductive, earthy blackcurrant fruit. I’m a fan of Château d’Issan but two samples looked at were a little dusty and backward with rather present, chewy tannins. It’s probable that these wines have simply shut down. Château Cantenac-Brown was a rather closed chewy effort, solid enough with plenty of extract, but not exciting for me. Château Rauzan-Gassies continues its gradual but clear improvement. While this 2010 lacks the finesse of some of the best wines, there is plenty to like in this substantial effort. Château Prieuré-Lichine has also turned in a dense, solid wine. On balance their 2009 was more impressive for me at the same stage last year but this may just be a phase it is going through. Below are the full notes on the wines tasted at the MW Institute’s Annual Claret event last November.